An elusive quality at the best of times, a little mystery is more welcome than ever in our over-informed, media-saturated lives. It’s a trick that has certainly worked for 16-year-old star-in-the-making Ella Yelich O’Connor, who is already considerably better known as Lorde. On the strength of just a five-track EP, The Love Club, released last November, with no lead single, the Takapuna Grammar School student has already secured significant record deals worldwide. Although it’s unlikely the end result would have been much different, the ever-increasing social network and online ripples about the free EP from the then unseen teen no doubt added to the phenomenal initial impact of a debut that arrived fully formed and has subsequently gone on to top the iTunes charts on paid release months later. Resolutely self-aware and confident, thankfully without the precociousness of talent-show youth, O’Connor displays remarkably little of the nervousness you might expect for an artist conducting her first print interview and effectively beginning the process of unmasking herself. And as for that mysterious introduction, that was her decision. O’Connor was signed as a 12-year-old to Universal on a development deal, the quality of her voice being what initially captured A&R man Scott Maclachlan. However, tentative early moves pairing her with established songwriters and producers fell flat, until she was encouraged to write for herself. O’Connor gushes out a list of favourite authors, led by Raymond Carver with the likes of Tobias Wolff and JD Salinger close behind, and the more contemporary Wells Tower and Junot Díaz also rating a mention. The sense of short-story form and observational vignettes is evident in her songwriting, which combines unmistakably teenage confusion, curiosity and confidence with word skills beyond her years. Although appearing very knowing and considered on songs like Royals, with its list of rejected designer brands and celebrity extravagances, she also summons a sense of vulnerability and everyday mundanity that has the potential to click with teens of all ages. I’m curious to know O’Connor’s thoughts on Del Rey, one of the most polarising pop stars of recent times, an artist she will almost inevitably be compared to, on some level. For O’Connor, the real story means managing a punishing timetable of two weeks on/two weeks off at school, and homework at weekends, while studying for an International Baccalaureate. However, with the backing she has already, the fantasy lifestyle may not be too far off. She has been signed in the US and UK by serious industry heavyweights whose résumés include the likes of Amy Winehouse, Mumford & Sons, Paramore and Jessie J, as well as the highly prestigious live Windish Agency, before even playing a gig. The cogs are turning furiously. Along with co-writer and producer Joel Little, formerly of minor pop-punk act Goodnight Nurse, O’Connor has fallen into a working relationship that seems to suit her. Although the beats they create together may not yet quite match the individuality of her vocals and lyrics – coming across as slightly lightweight, popped-up takes on an amalgamation of her favourite artists such as James Blake, Burial and Animal Collective – it’s a highly promising start, and there’s genuine development in forthcoming material. With her career moving at a pace even a 16-year-old may have difficulty with, there should be no shortage of subject matter. The Love Club by Lorde“I’m not thinking when I’m writing, but with my lyrics everything is personal. Everything has happened to me and all those things help to build up this kind of fabric that people can hopefully relate to. If the cards continue to fall as they already have, that somewhere might end up pretty much everywhere. THE LOVE CLUB, Lorde (Universal). Inspired by the likes of Burial, teenage star-in-the-making Ella Yelich O’Connor wanted her songs to do all the talking before she unmasked herself. 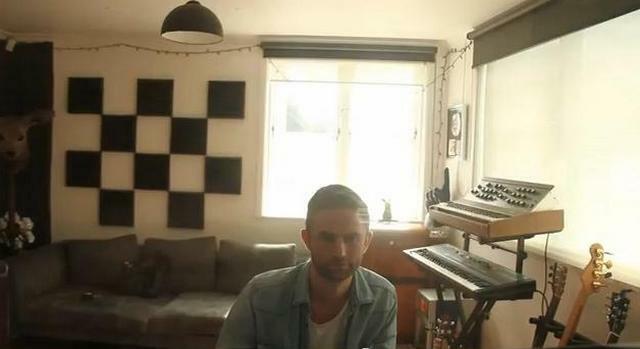 Joel Little, producer of Lorde, with Croatian Coat of Arms on the wall in his studio. 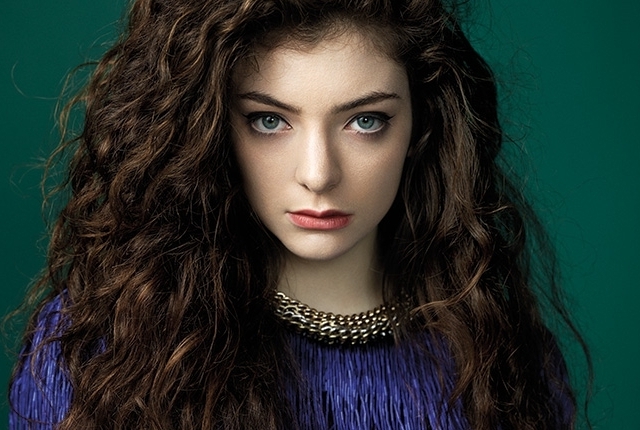 Ella Yelich-O'Connor, known by her stage name Lorde, is a New Zealand singer-songwriter. She released her first EP, The Love Club EP, in March 2013 and her first single, "Royals", in June 2013. 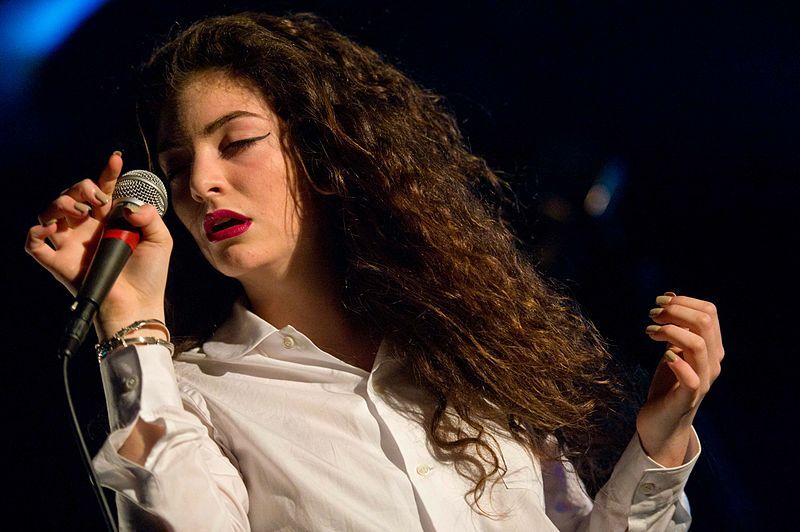 Her début album, Pure Heroine, was released on September 27, 2013. Yelich-O'Connor was born in Auckland, New Zealand on 7 November 1996 to an Irish father and Croatian mother Sonja Yelich, a prize-winning New Zealand poet; she was then raised in suburban Devonport, North Shore, Auckland. A special credit goes to Phil Susnjara for having recommended us to have Lorde on the CROWN. Many thanks, Phil!